1. 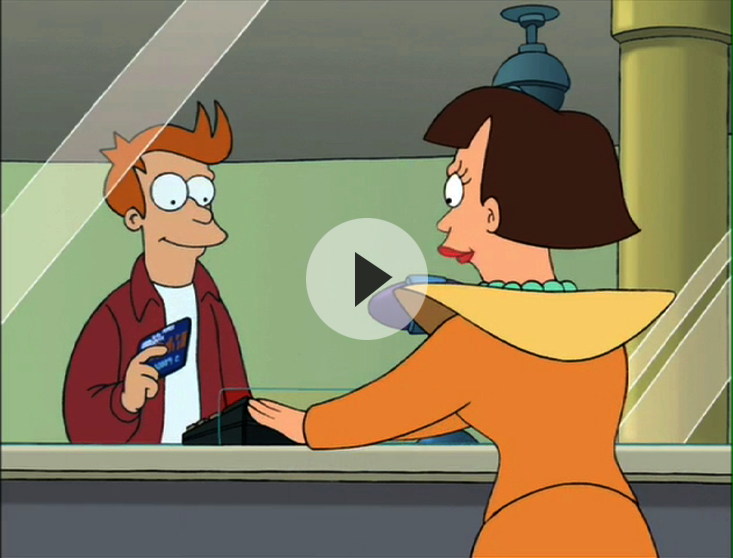 How much money does Fry have in his bank account right now? 3. Write down an answer you know is too high. Too low. 4. It took Fry 1,000 years to get that much money. How many more years will it take him to double it? 5. How long will it take him to get a trillion dollars?